We come from the tradition of where many cultures are embraced from different cuisines under the one roof of Ottomans. What we provide is the combination of all those different cuisines blended in one with great taste and flavour. The rich selection we have included in the menu varies from deliciously prepared fresh and delicious meze selections to most complicated dishes that require the process of slow cooking of traditional styles. Shish Restaurant strives to provide the customer the perfect taste in every dish the only way to find this out is to come and taste our fresh, traditional food. 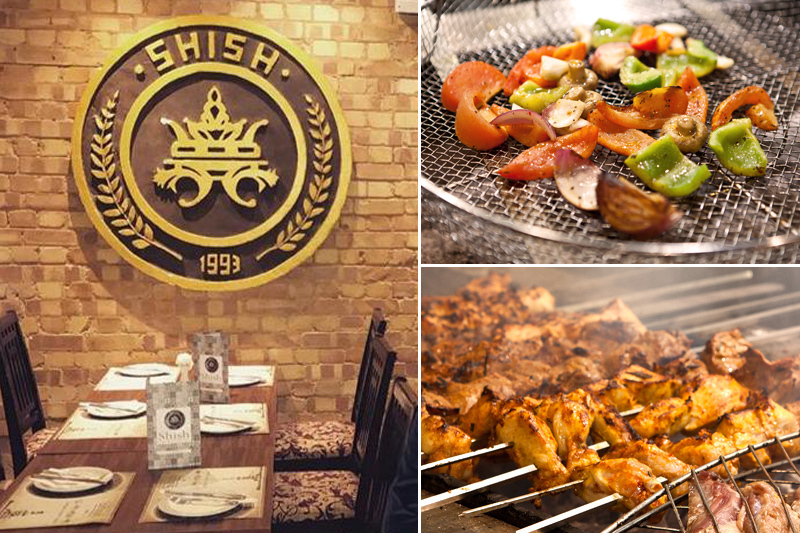 The somewhat legendary Shish restaurants focuses on Turkish meat dishes and can be found halfway street Sidcup. 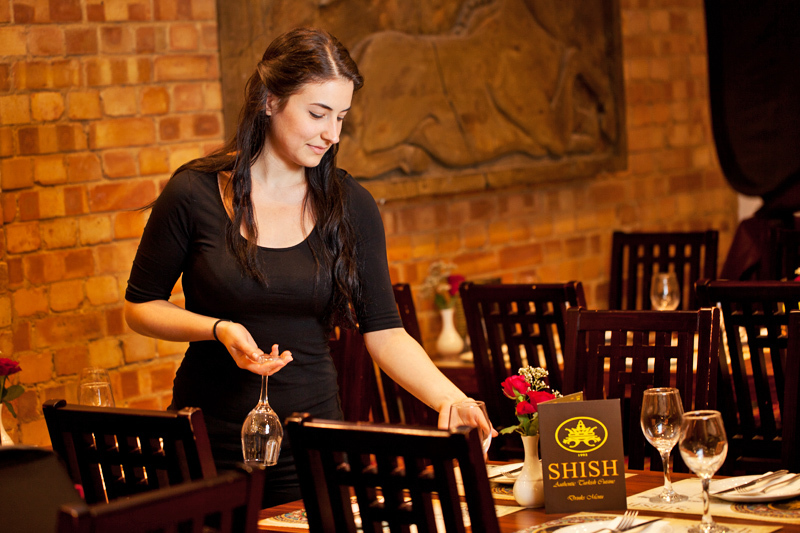 Established in 1993, Shish has expanded to include köfte and kebab houses. The Shish Restaurant is spacious and bright dining with a large glass shopfront that allows light to stream into the modern dining room. Outside there is a secluded smoking area, screened off by plants and a sun canopy. As for the menu at Shish restaurant Sidcup we suggest you start the feast with a Coban Salatasi (cubed tomatoes with finely chopped onions and Turkish herbs) or the thin and crispy pide bread(thin dough topped with ground and seasoned herbs). As for the main event, try any of the kebabs, from the spicy Adana Kebap to the steak. Dishes are always well presented here and the succulent meat is just waiting for you to tuck in, but be careful to save space for a dessert.